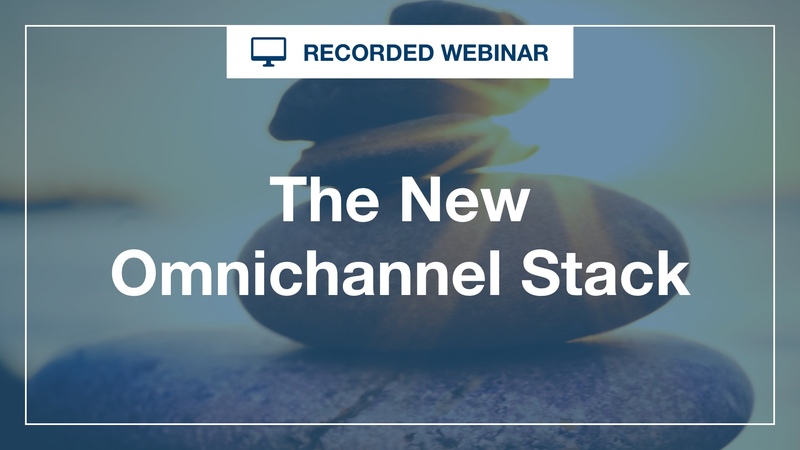 View this recorded webinar where RSG founder Tony Byrne will take you on a tour of a new reference model for the omnichannel era. 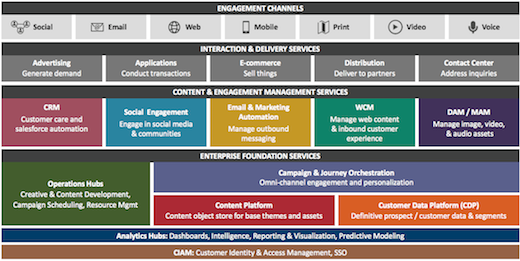 Tony will show you how to guide your future stack investments towards supporting omnichannel needs, and what this means for content, data, decisions, and operations. If you manage one of these tech stacks, this is a must-see educational session. Then use the share buttons below to invite your colleagues. Enjoy!